Approximately four in five consumers drink tea, with Millennials being the most likely (87% of millennials drink tea). But regardless of your age, tea has been proven to have significant health benefits when consumed consistently. Here are just a few great reasons to drink tea every day based on human health and science. This may seem obvious, but it’s worth mentioning nonetheless. Staying hydrated is often a challenge, and drinking tea can help you feel like staying hydrated is actually enjoyable rather than a chore. 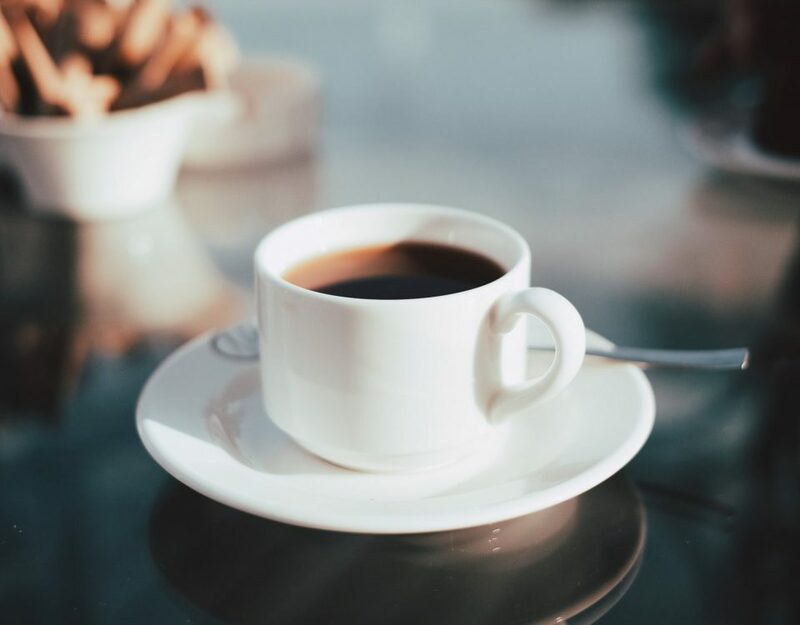 Even though tea is a refreshing beverage that contains no sodium, fat, carbonation, or sugar and is virtually calorie-free, you’ll find plenty of variety with your morning cup. 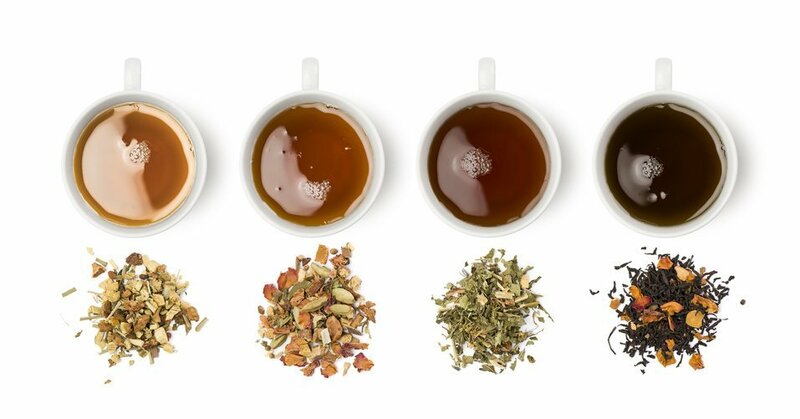 For example, black, green, oolong, dark and white teas all come from the same plant, a warm-weather evergreen named Camellia sinensis, and when it comes to drinking tea regularly, you’ll have countless ways to personalize each and every cup to your exact liking. Tea helps to protect your bones. That’s right — as a lesser known health benefit of tea, this deserves a spot on our list as well. And it’s completely true; recent studies have shown the benefits of certain types of tea in promoting bone health. “Data from recent animal studies has shown that green tea may prevent bone loss. Moringa, a plant that’s native to South Asia, has been known for its medicinal properties and is now quickly becoming a mainstream superfood. With more calcium than milk, as well as iron, vitamin A and K, moringa tea is a great addition to help keep those bones strong,” write Linda Carroll and Danielle Wolf on Today. Tea reduces your risk of a heart attack and stroke. Finally, tea is one of the best beverages for overall cardiac health. In fact, human population studies have found that people who regularly consume three or more cups of black tea per day have a reduced risk of heart disease and stroke. It’s easy to incorporate a few cups of tea per day into your routine, and this benefit alone makes it worthwhile. 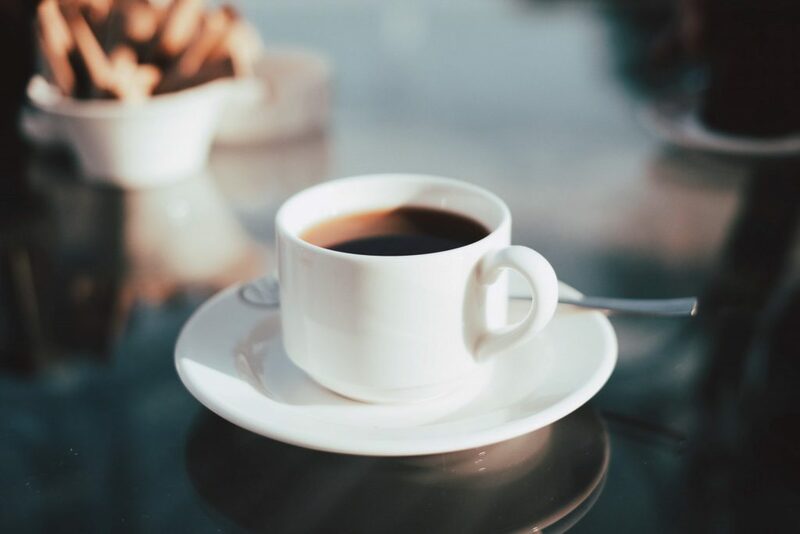 Approximately 65% of all coffee is consumed during breakfast hours, 30% between meals, and the remaining 5% with other meals. 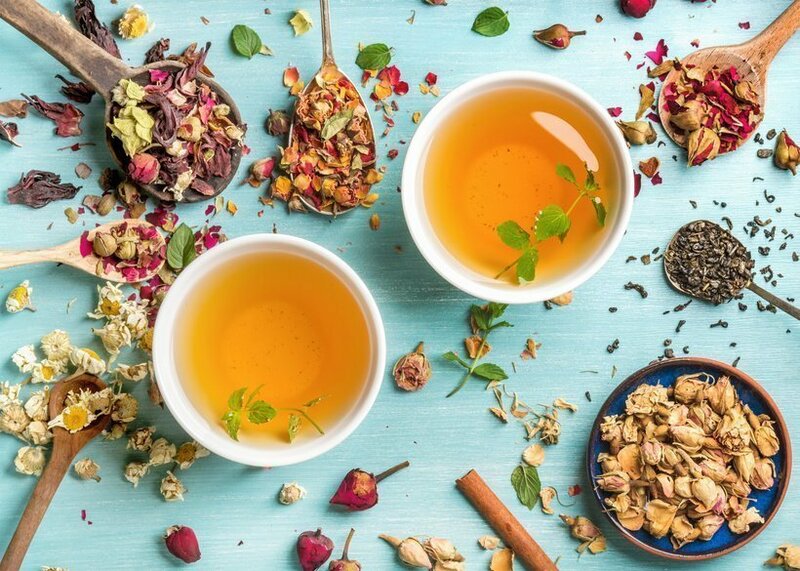 With a bit of self-awareness, you can incorporate more tea into your daily routine and take advantage of these major benefits. For more information about black tea and other types of sweet tea, contact Hill and Brooks Coffee and Tea Company Inc.